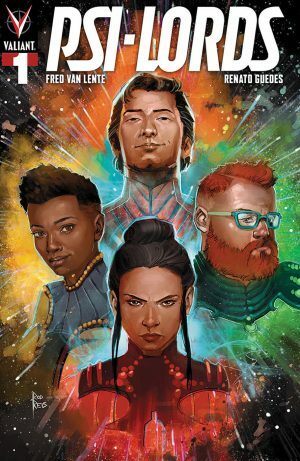 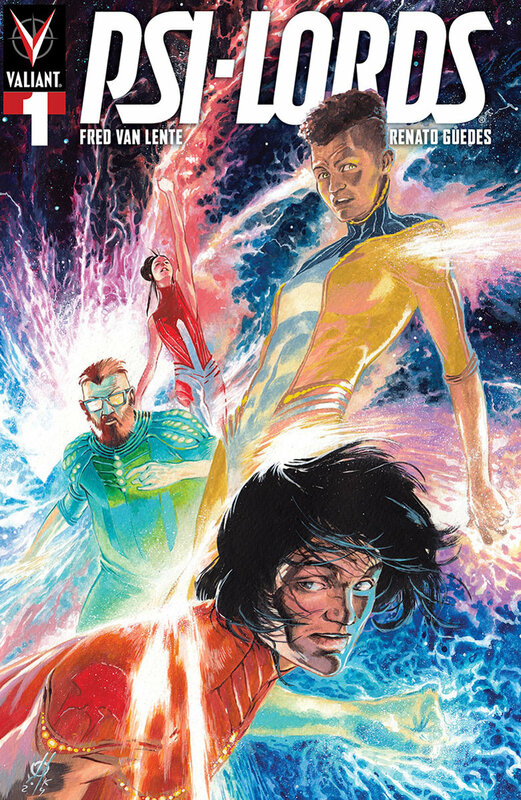 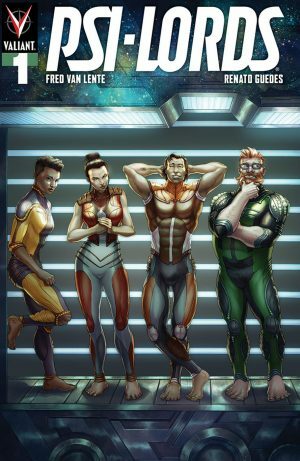 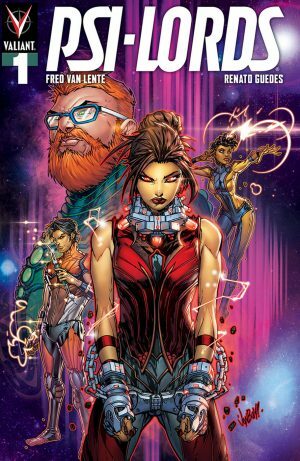 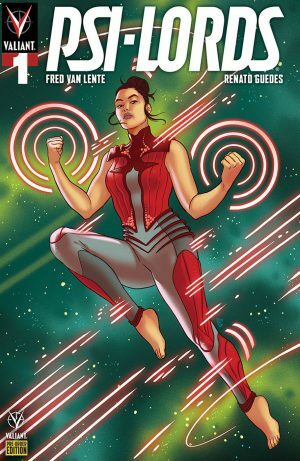 Valiant Comics and June 2019 Solicitations Spoilers follows. Psi-Lords Emerge. Solicitations and covers below.